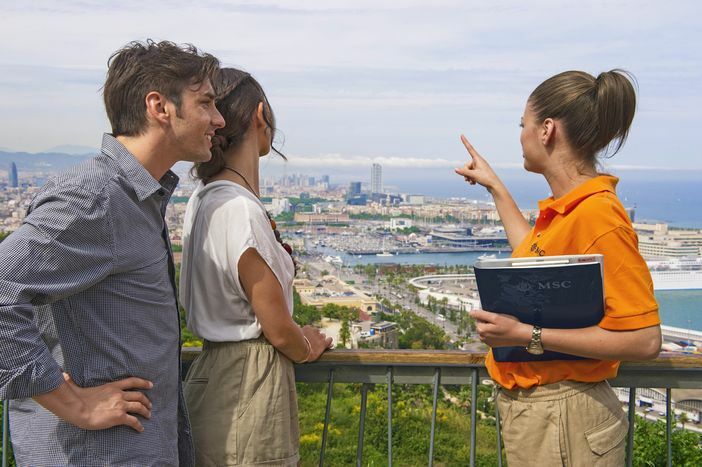 MSC Cruises recently introduced a broad array of shore excursions and port information assistance for its guests traveling on the MSC Meraviglia. The additional port info service will permit guests to learn more about each destination where the cruise-liner stops. The all-in-one support service is designed to give guests customized details on attractions and dining establishments as well as their locations. In addition, the port information desk will make it possible for cruise guests to book transportation, such as a car hire, taxi or train, or to arrange private tours. The new service also highlights festivals and parades so a city’s local traditions and culture can be better experienced. MSC Cruises plans to eventually implement the port info service on all the cruise ships in its line. In addition to the information feature, MSC Cruises has included 19 new shore excursions in its cruise itinerary. Five of these excursions are featured on the MSC Meraviglia. The new excursions are especially tailored to foodies and families, with activities designed to occupy young and old alike. 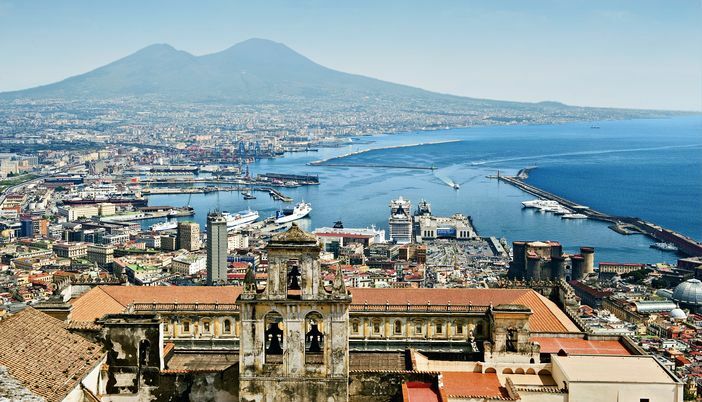 For instance, families can discover ancient Pompeii on one shore excursion in Naples. An interesting question-and-answer session is featured for the kids at the end of the activity. Foodies will savor the Iberian ham that is featured at the first museum to showcase meat. This excursion, which takes place in Barcelona, concludes with a tasting session for the guests. You can check out these new features yourself by reviewing the upcoming itineraries for the MSC Meraviglia and planning a trip of your own today.